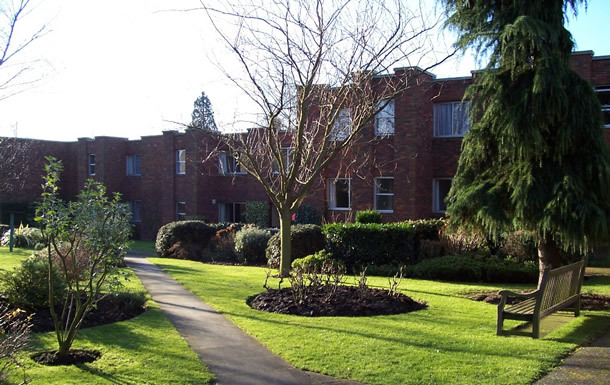 Looking for sheltered housing or a residential care home in Cambridge? 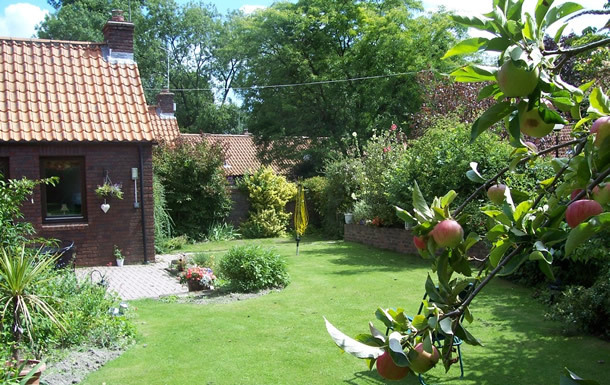 The Foundation of Edward Storey is a Cambridge charity which offers a number of services to people living in Cambridgeshire or who have a professional connection to the Church of England. 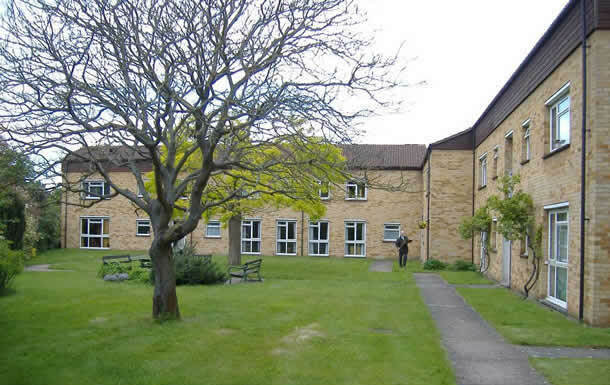 We have sheltered accommodation for the over 60s available in and around Cambridge and a small and friendly residential care home providing a high standard of care for 18 women. We also award grants and loans to women in financial difficulty. We are currently looking for additional Trustees. If you would be interested in contributing to the work of the Foundation in this way we would love to hear from you. Please telephone 01223 364405 or e-mail paul.huckstep@edwardstorey.org.uk for further information. 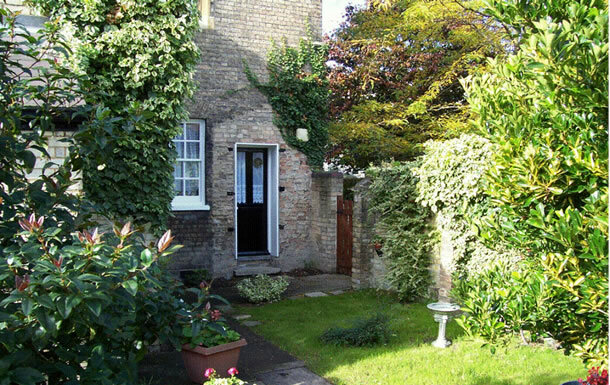 "I have enjoyed living in my flat for over seven years.